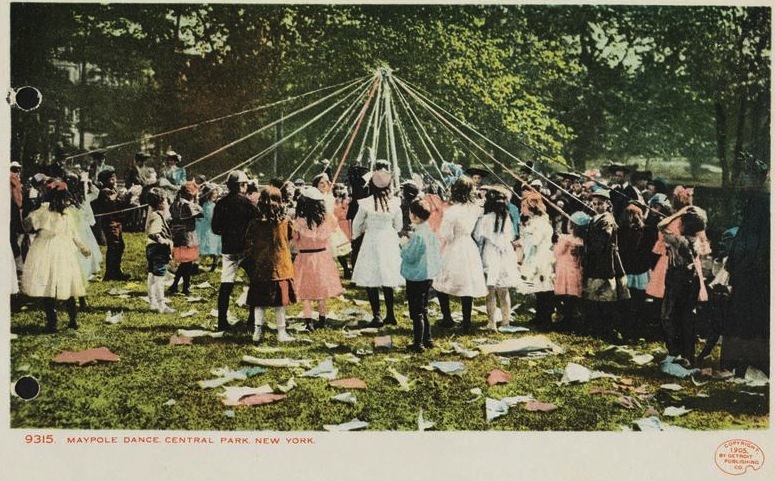 Depending on your age and social class, May Day in the New York of a century ago meant either labor demonstrations or maypoles. 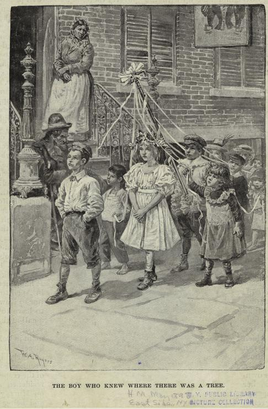 For kids, especially little girls, maypoles were the thing. 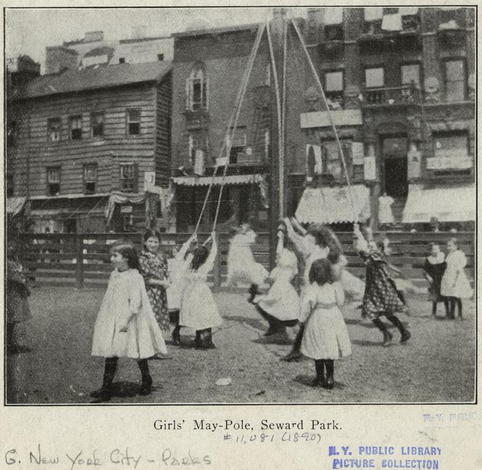 These tall wood poles, symbolic of trees, were decorated with strips of ribbon, which each girl would hold while moving in a circle around the pole. 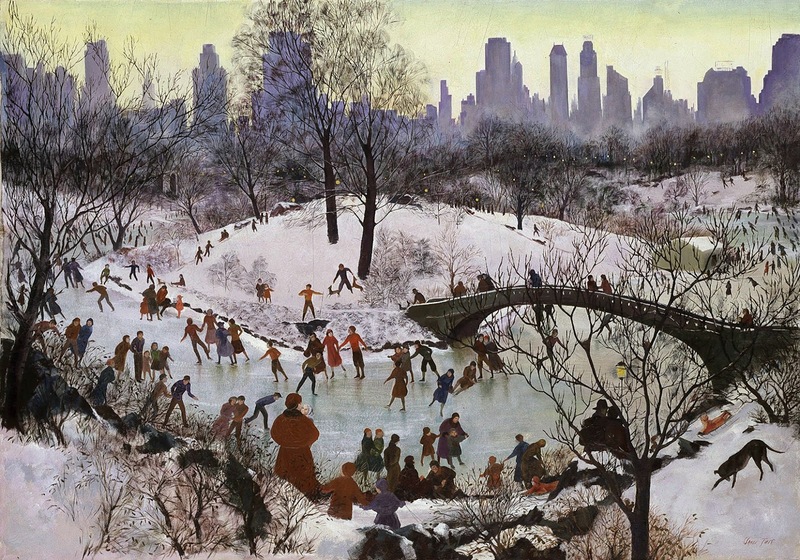 This rejoicing of the return of spring has its roots in Northern European cultures. 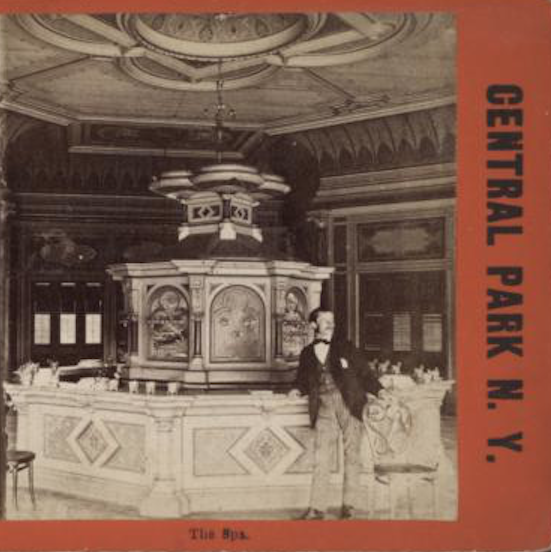 Since so many New Yorkers came from this part of the world at the time, the tradition carried over. 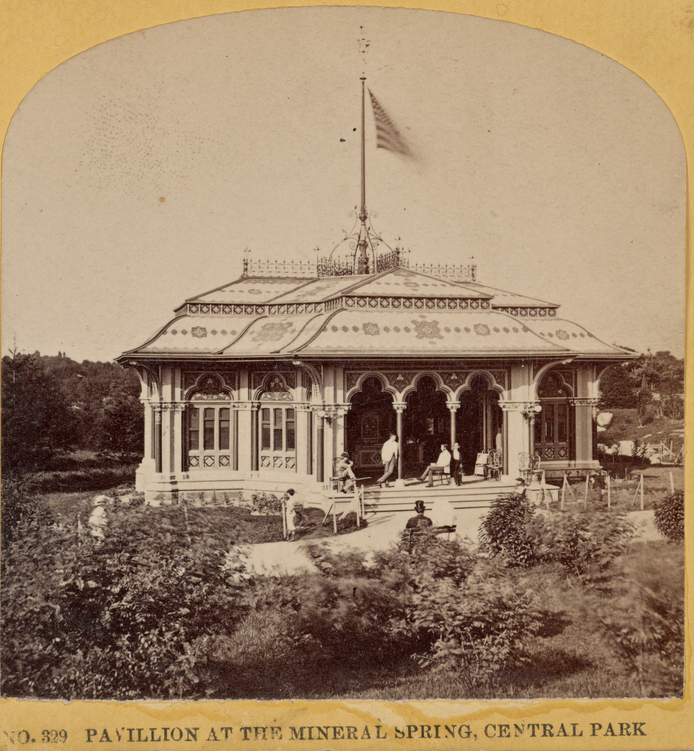 Central Park was a popular site for Maypole dances. But the neighborhood parks springing up at the time also hosted them, usually for poorer kids with much less decorative poles. 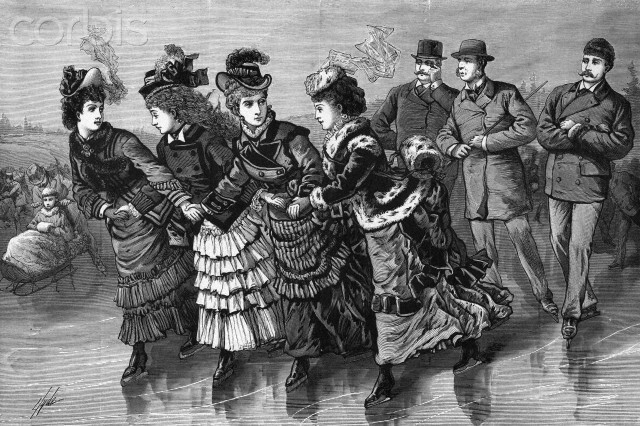 Their pole isn’t as fancy and instead of ribbon they’re using string, but these girls in Seward Park in 1890 refused to be left out of the tradition. 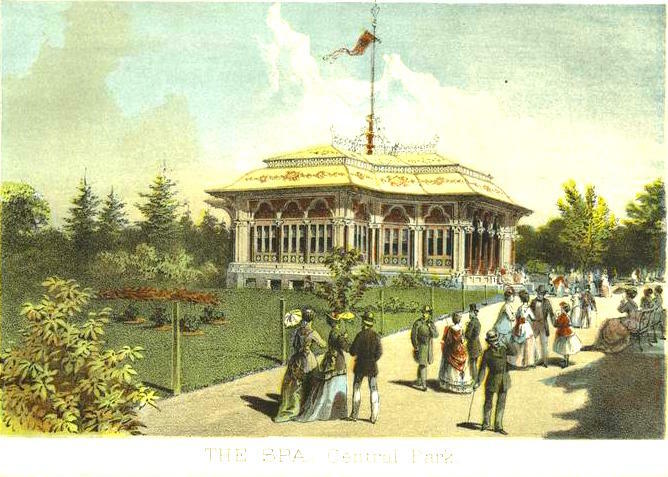 “On the morning of the eventful day the May Queen, decked out in her summer best and her hair garlanded with flowers, leads a procession of her associates to the park,” wrote the Times. 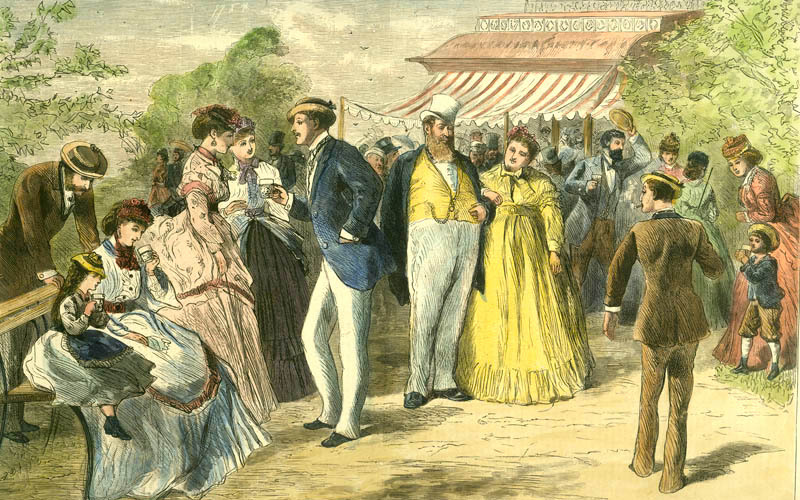 The May Queen was picked by popular vote in the neighborhood.